Goodison Park is the venue as Manchester United make the journey to Merseyside where they face off against Everton at 1:30pm in the Premier League. 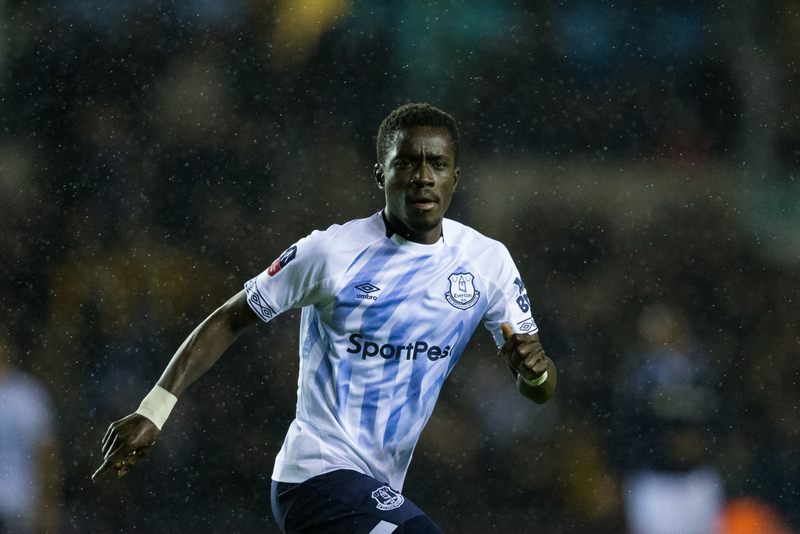 The visitors will be desperate for a result from this one having been eliminated from the Champions League during midweek and in need of three points to keep pace with top four, while the Toffees are aiming for seventh place as they fight alongside Leicester and Wolves to finish the season closest to the top six teams. Everton have been impossible to predict over the last few weeks, losing twice and winning three matches, with each result coming as a bit of a surprise. After taking a two goal lead versus Newcastle United, Marco Silva’s men collapsed in the second half and were defeated by three goals to two. However, they soon bounced back from that disappointment by beating Chelsea 2-0 at home through goals from Richarlison and Gylfi Sigurdsson. Their next encounter came at the London Stadium against West Ham United, who they defeat 0-2, while their opening fixture of this season’s penultimate month came as a fantastic 1-0 victory against top four contenders Arsenal. In their most recent clash, Everton were beaten by already relegated Fulham in a shock scoreline of 2-0. Richarlison has been in and out of form during the course of this campaign, and the Brazilian is joint top-scorer at the club with twelve for himself alongside teammate Sigurdsson. The 21-year-old has not gotten on the scoresheet in any of his last three appearances, while the Icelandic midfielder has also not added to the scoring in his last three matches. Dominic Calvert-Lewin has shown moments of his incredible potential this season but has only six goals to show for his efforts, while Sigurdsson and Lucas Digne have been the main creators of goals for others having supplied a total of four up to now. Ole Gunnar Solskjaer will be feeling the pressure as his side prepare for this encounter, with United winning only two of their last seven outings, losing the remaining five games. After beating Watford by two goals to one towards the end of March, the Red Devils were then defeated away from home by Wolves as the scoreline read 2-1 at full time, with Diogo Jota bagging once and Chris Smalling scoring an own goal. In the first leg of their Champions League quarter final with Barcelona, Manchester United were on the wrong end of a 0-1 result, and their next fixture arrived as a home meeting with Manuel Pellegrini’s West Ham United, with the Hammers arguably deserving to come out victorious after the ninety minutes only for Pogba to net a late penalty and steal maximum points. During midweek, United’s elimination from the Champions League was confirmed when Barcelona hit three past David De Gea in the second leg. 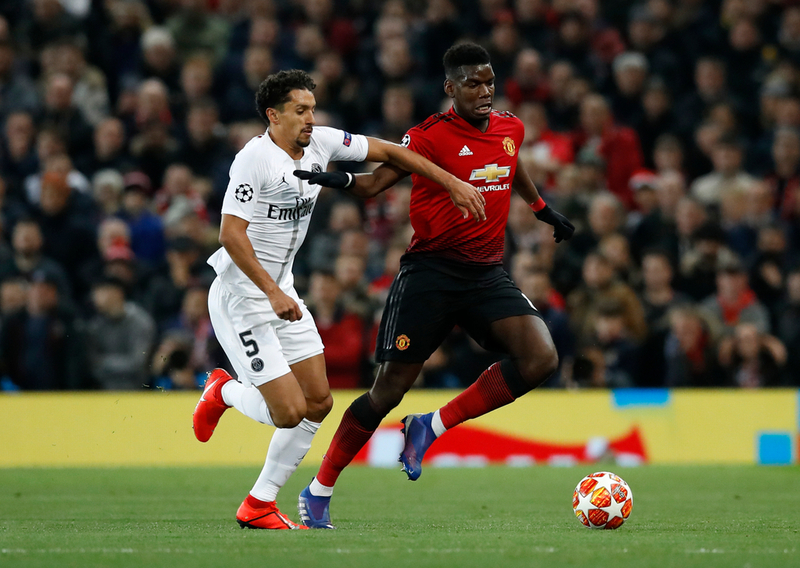 Frenchman Paul Pogba leads the scoring leaderboard for United with thirteen to his name thus far, one more than Belgian striker Romelu Lukaku and three clear of Marcus Rashford on ten. The World Cup winner of last summer bagged a brace in his last Premier League appearance against West Ham, both from the penalty spot, while Lukaku has not scored since early March. In terms of providing the goals, it is Pogba who can again boast the most with nine on the board, three more than Rashford. Footy Accumulators is owned and operated by Checkd Media. Contact [email protected]umulators.com for more information.